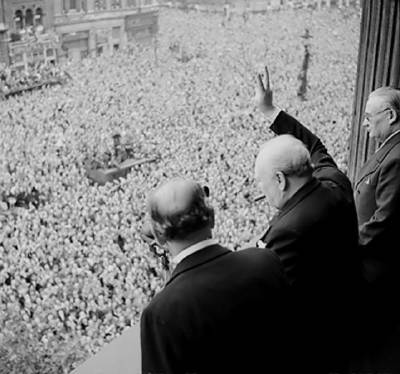 Winston Churchill became Prime Minister of Britain on May 10, 1940. 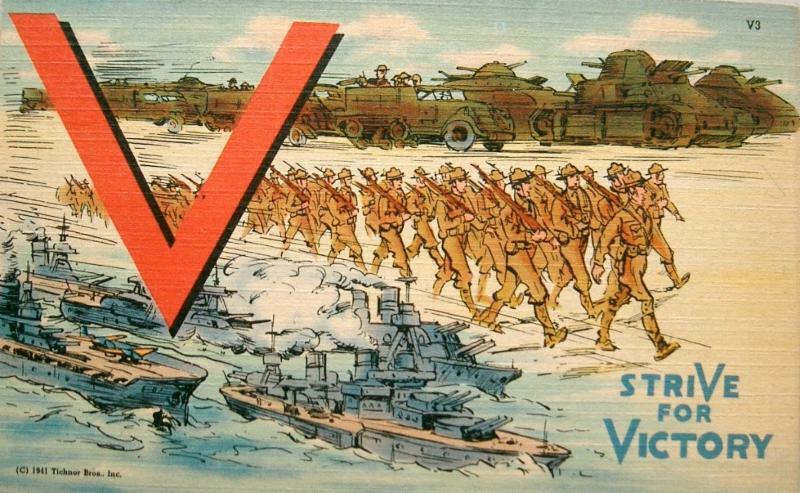 World War II would rage another year and a half before the entrance of Unite States. 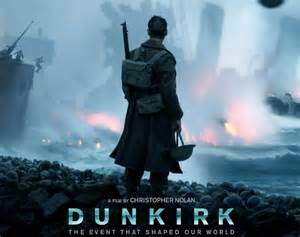 The situation in Europe was desperate, as two massive Nazi armies were driving back British, French, Dutch, Polish and Belgian troops to the English Channel, bottling them up in the port of Dunkirk. 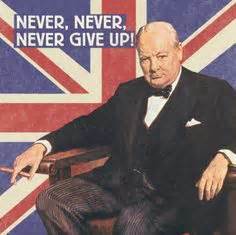 If the British forces were destroyed, Britain would be forced to negotiate a surrender. For reasons still debated, Hitler approved an order on May 24 to halt for three days the advance of 800,000 Nazi troop, possibly to consolidate his forces or to let the Nazi Luftwaffe air force complete the annihilation. 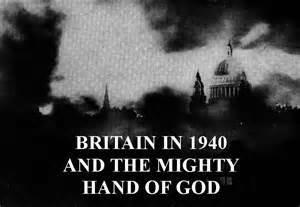 King George VI, Winston Churchill, and all the people of Britain prayed, and on May 27, they courageously rallied a nine day evacuation. 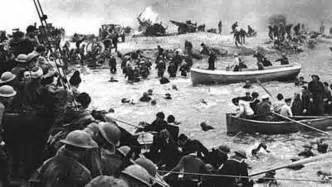 In what came to be called "the spirit of Dunkirk," British citizens sailed their fishing boats, commercial vessels, private crafts, pleasure cruisers, and transport ferries across the English Channel. 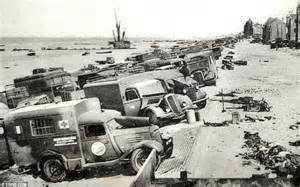 Miraculously, the sea was still as glass, and clouds hid them from the N azi Luftwaffe air force. "Brauchitsch is angry ... 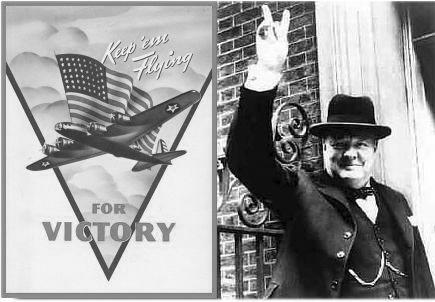 The bad weather has grounded the Luftwaffe and we must now stand and watch countless thousands of the enemy get away to England right under our noses." ... 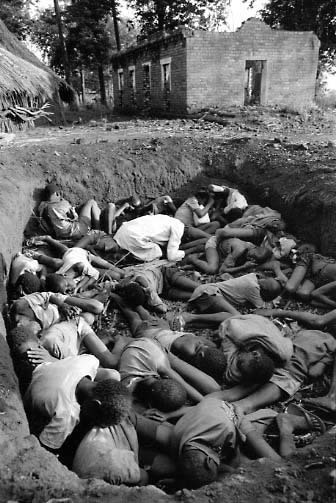 The evidence of God's intervention was clear for those who wished to see it; papers had written of calm seas and the high mist which interfered with the accuracy of German bombers." 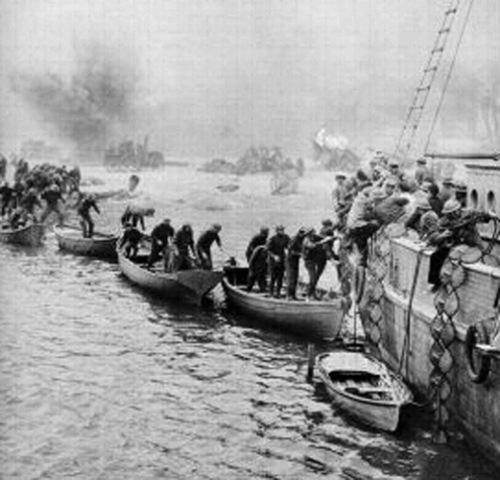 Suddenly, five days into the evacuations, on June 1, the sky cleared for two days, allowing Nazi artillery and planes to attack, sinking 243 boats. 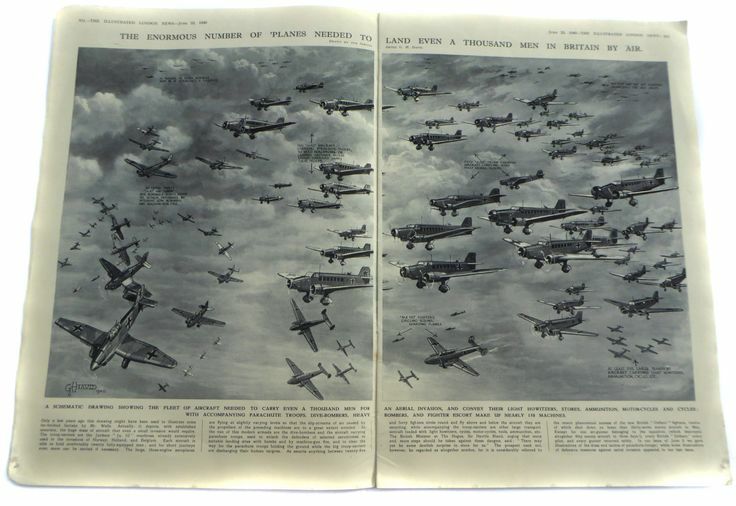 British planes boldly responded, and together with guns from the British Royal Navy and the French Navy, shot down an estimated 240 Nazi aircraft, though loosing an estimated 177 British planes. 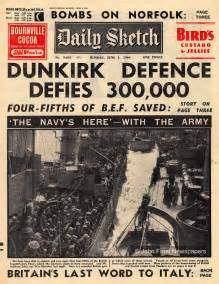 On June 3, 1940, the British army was safely back in England, though they had to leave behind tens of thousands of vehicles, truck, tanks, machine guns and military equipment. 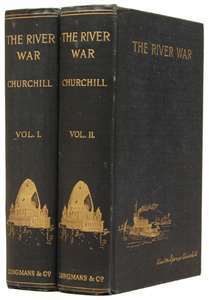 Winston Churchill insisted the citizens of Britain sail their vessels back one more day to rescue as many as possible of the trapped French, Polish, Belgian and Dutch troops. In all, 861 vessels evacuated 338,226 troops. Unfortunately, 35,000 French troops who had courageously held back the Nazi forces during the evacuation, were overwhelmed and captured. 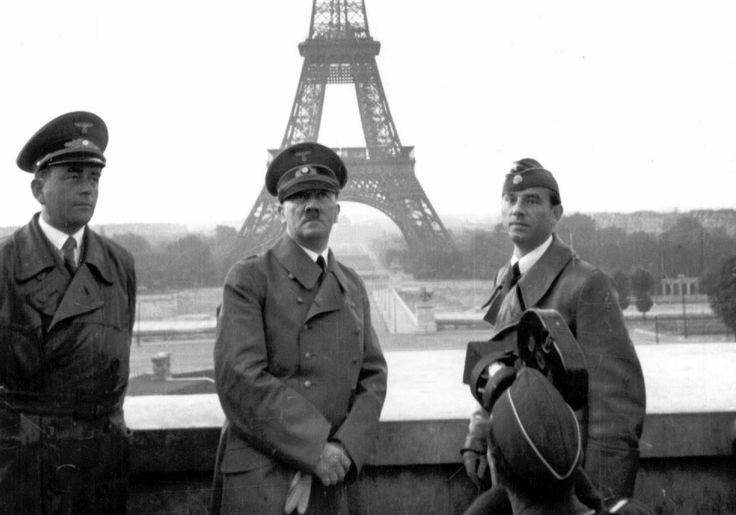 On June 14, Nazi forces captured Paris and forced the nation of France to negotiate a surrender. 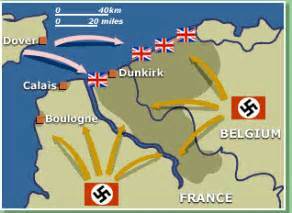 Individual French citizens, though, carried on a clandestine effort to fight back. "Preservation of these rights is vitally important now, not only to us who enjoy them -- but to the whole future of Christian civilization." 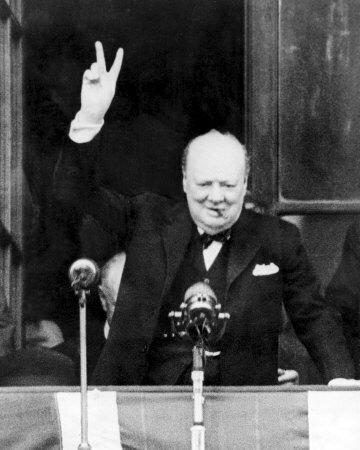 On JULY 19, 1941, British Prime Minister Winston Churchill held up two fingers as a sign of victory. 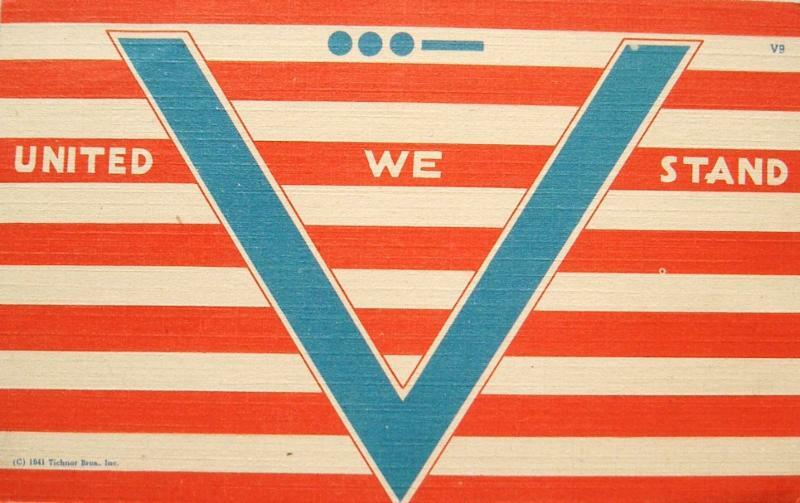 This became a symbol for all Western European resistance during WWII, with V's painted on walls and over Nazi posters. "Nazi" was an abbreviation of the "National Socialist Workers Party," which was motivated by the racist, anti-Semitic, supremacist ideology expressed in Adolf Hitler's work Mein Kampf, 1925. 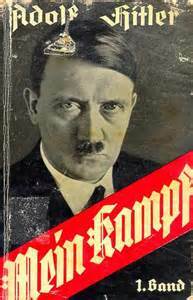 Mein Kampf, in recent times, has become a best-seller in some Muslim countries. 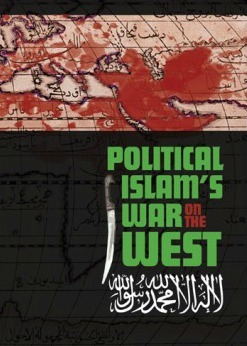 "... the new Koran of faith and war: turgid, verbose, shapeless, but pregnant with its message." 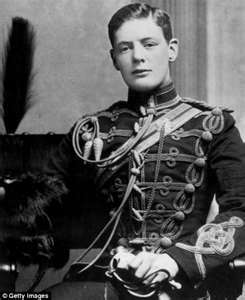 Churchill's equating of Mein Kampf with the Koran finds its roots earlier in Churchill's career, 1897-1898, when he fought in northwest India, Egypt and Sudan, serving under the command of General Herbert Kitchener. 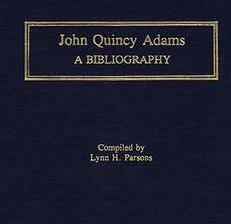 "Their system of ethics, which regards treachery and violence as virtues rather than vices, has produced a code of honor so strange and inconsistent, that it is incomprehensible to a logical mind." "Let us attend to his narration; and we shall soon find, that the prophet bestows praise on such instances of treachery, inhumanity, cruelty, revenge, bigotry, as are utterly incompatible with civilized society." Such is the spirit, which governs the hearts of men, to whom treachery and violence are taught as principles of religion." An illustrative incident was Mohammed's war with the Quraishite tribe. He asked for volunteers to eliminate their leader, Kaab Ibn al-Ashraf, saying Kaab had "harmed Allah and His Apostle." A soldier volunteered, offering to lie to infiltrate Kaab's camp and murder him. 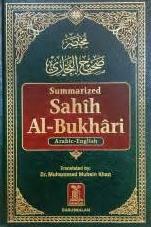 In Hadith Sahih al-Bukhari, Mohammed said: "Who is willing to kill Ka'b bin al-Ashraf who has hurt Allah and His Apostle?" Thereupon Mohammed bin Maslama got up saying, "O Allah's Apostle! Would you like that I kill him?" The Prophet said, "Yes." Mohammed bin Maslama said, "Then allow me to say a (false) thing (i.e. to deceive Kab)." Ibn Muslima then went to Kaab saying he was no longer loyal to Mohammed, thus gaining Kaab's trust. 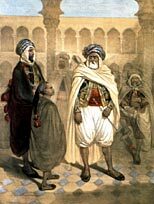 Indicating he wanted to talk to Kaab privately, Ibn Muslima lured Kaab away from his soldiers, then murdered him. A similar story occurred when Shaaban Ibn Khalid al-Hazly was gathering an army to stop Mohammed. Mohammed's warrior Abdullah Ibn Anis gained access to Shaaban by claiming to be a member of the Khazaa clan. When Shaaban saw Abdullah coming, he asked him, "From what tribe are you?" Abdullah answered, "From Khazaa ... 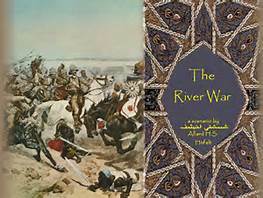 I have heard that you are gathering an army to fight Mohammed and I came to join you." Abdullah started walking with Shaaban telling him how Mohammed was a heretic and complained how Mohammed badmouthed the Arab patriarchs. They continued talking until they reached Shaaban's tent. Letting his defenses down, Shaaban invited Abdullah into the safety of his tent to rest. 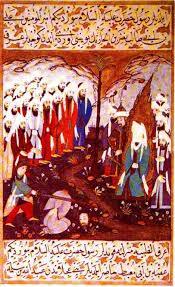 Abdullah waited until everyone was asleep, then he crept over and severed Shaaban's head. Abdullah ran with Shaaban's head to Mohammed, who jubilantly and shouted, "Your face has been triumphant (Aflaha al-wajho)." Abdullah responded, "It is your face, Apostle of Allah, who has been triumphant. (Aflaha wajhoka, ye rasoul Allah)." These incidents reflect the sayings: "when weak, seek a truce; when strong, fight without mercy" and "when your enemy shows weakness that is Allah giving them to you." Mullahs ... live free at the expense of the people ... no man's wife or daughter is safe from them. Of some of their manners and morals it is impossible to write. when the true religion strode proudly through the earth and scorned to lie hidden and neglected among the hills: when mighty princes ruled in Bagdad, and all men knew that there was one God, and Mahomet was His prophet. 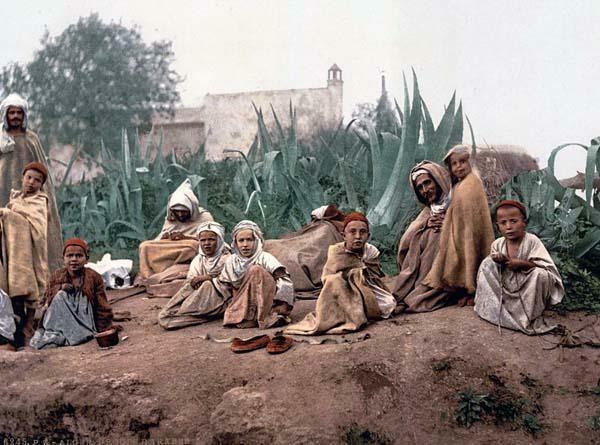 And the young men hearing these things ... pray to Allah, that one day He will bring some ... prize ... across their line of sight ... so that ... they may strike a blow for insulted and threatened Islam ..."
It is ... impossible for the modern European to fully appreciate the force which fanaticism exercises among an ignorant, warlike and Oriental population. Several generations have elapsed since the nations of the West have drawn the sword in religious controversy, and the evil memories of the gloomy past have soon faded in the strong, clear light of Rationalism and human sympathy. 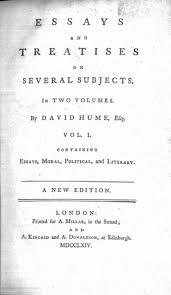 Indeed it is evident that Christianity ... must always exert a modifying influence on men's passions, and protect them from the more violent forms of fanatical fever, as we are protected from smallpox by vaccination ..."
"... But the Mahommedan religion increases, instead of lessening, the fury of intolerance. It was originally propagated by the sword, and ever since, its votaries have been subject, above the people of all other creeds, to this form of madness. Poorer and more material souls derive additional impulses from ... hopes of plunder and the joy of fighting. 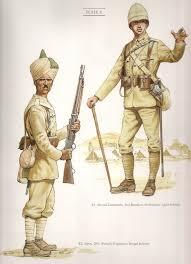 Thus whole nations are roused to arms ..."
"Thus the Turks repel their enemies, the Arabs of the Soudan break the British squares, and the rising on the Indian frontier spreads far and wide. 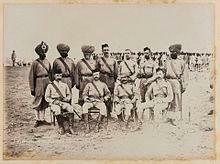 In each case civilization is confronted with militant Mahommedanism. The Mad Mullah ... declared he would destroy the infidel ... I was shown a captured scroll, upon which the tomb of the Ghazi -- he who has killed an infidel -- is depicted in heaven, no fewer than seven degrees above the Kaaba itself. 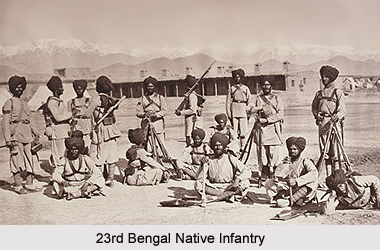 Even after the fighting -- when the tribesmen reeled back from the terrible army they had assailed, leaving a quarter of their number on the field -- the faith of the survivors was unshaken. 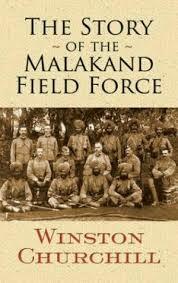 Only those who had doubted had perished, said the Mullah, and displayed a bruise which was, he informed them, the sole effect of a twelve-pound shrapnel shell on his sacred person ..."
They ... assailed both flanks ... firing everywhere became heavy ... Along the whole front and from every side enormous numbers swarmed to the assault. 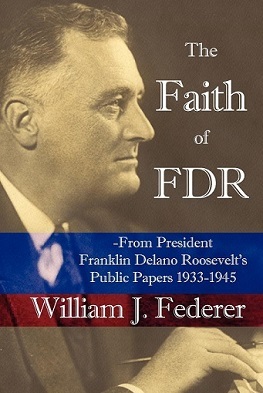 The tidal wave of fanaticism .. influenced the Mohmands." 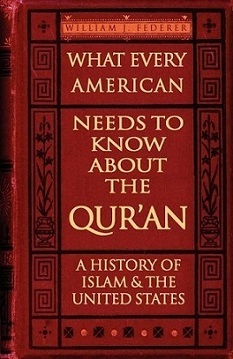 "How dreadful are the curses which Mohammedanism lays on its votaries! Besides the fanatical frenzy, which is as dangerous in a man as hydrophobia in a dog, there is this fearful fatalistic apathy. The effects are apparent in many countries. 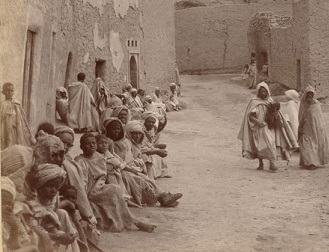 A degraded sensualism deprives this life of its grace and refinement; the next of its dignity and sanctity ..."
"In Mohammedan law every woman must belong to some man as his absolute property, either as a child, a wife, or a concubine, must delay the final extinction of slavery until the faith of Islam has ceased to be a great power among men. Individual Moslems may show splendid qualities ... but the influence of the religion paralyses the social development of those who follow it. 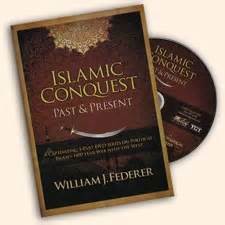 No stronger retrograde force exists in the world ..."
"... Mohammedanism is a militant and proselytizing faith. It has already spread throughout Central Africa, raising fearless warriors at every step; and were it not that Christianity is sheltered in the strong arms of science, the science against which it had vainly struggled, the civilization of modern Europe might fall, as fell the civilization of ancient Rome." 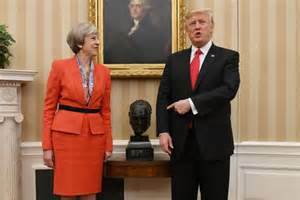 In what some considered a diplomatic affront, when President Obama moved into the White House in 2009, a bust of Sir Winston Churchill disappeared. President Trump, on his first day in office, January 20, 2017, welcomed it back to being prominently displayed in the Oval Office.